This March 2018 Martha & Marley Spoon Review features 3 vegetarian meal options. My month of eating a completely vegetarian diet has been going well! 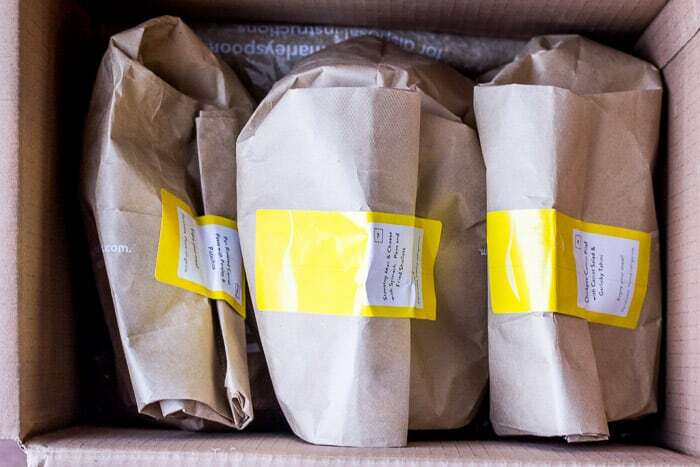 Having meal kits delivered, like this one from Martha & Marley Spoon,is making it even easier. I probably wouldn’t have made meals like the recipes in these kits just for myself and I really enjoy the ability to try new flavor combinations. If you’re not aware, Martha & Marley Spoon is a meal kit subscription featuring recipes from Martha Stewart! 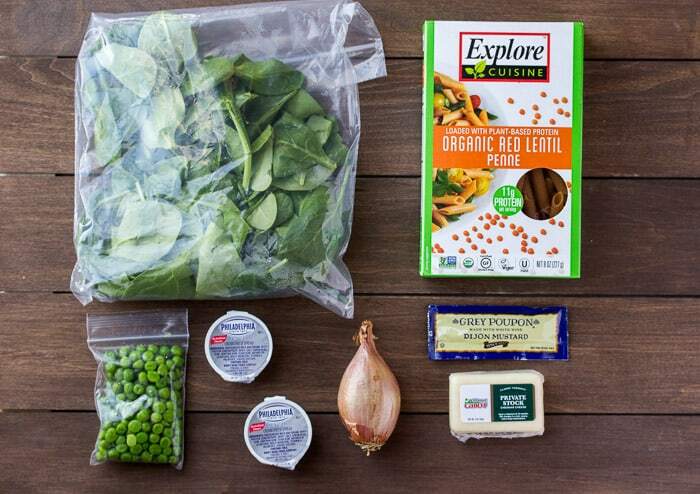 It’s very similar in how it works and in cost to most other meal kit options available. For me, when I want to order food boxes like these, I typically just pick the one whose menu looks best to me that week. I definitely have my favorites, and this one from Martha & Marley Spoon is one of them! Because I’m eating only vegetarian meals this month, and I’m picky about certain vegetables, I’ve ordered from a variety of companies. This week, the vegetarian menu at Martha & Marley Spoon looked great to me! 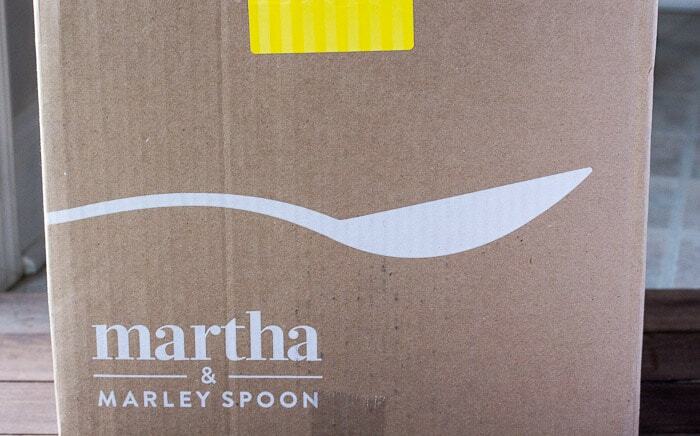 My Martha & Marley Spoon Box arrive on time. 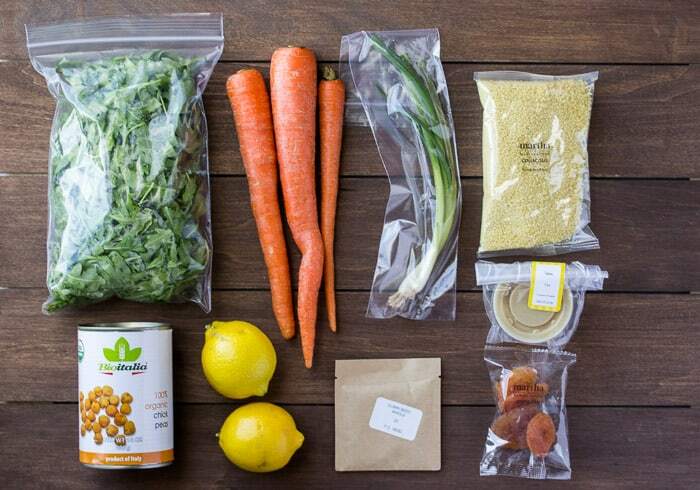 The packaging is very similar to most other meal kit subscription boxes. The meals come in individually labeled bags. 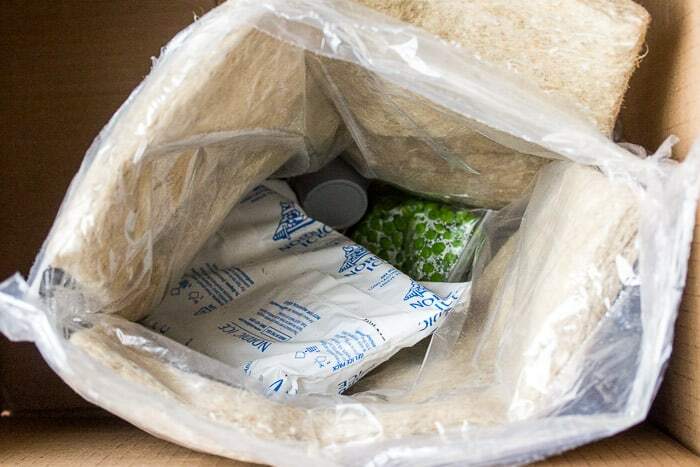 Items that need to be kept cold during shipping are in an insulated package with an ice pack. 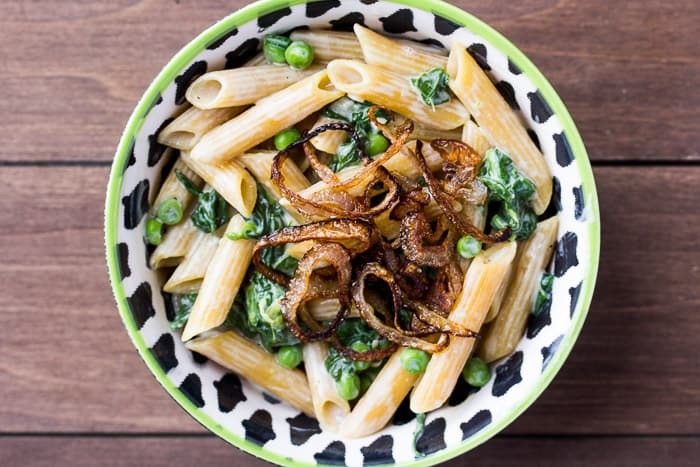 I love that this recipe incorporated both spinach and peas. I always feel a little bit better about digging into a big bowl of pasta if it’s semi-balanced out with some veggies! The dish wasn’t overly cheesy, but still had plenty of flavor and the crispy shallots were the perfect topping for some added texture. This recipe was super easy to make and took less than 30 minutes. The second dish I made was this Chickpea-Cumin Pilaf. I wasn’t super excited for this recipe, but it was absolutely delicious! 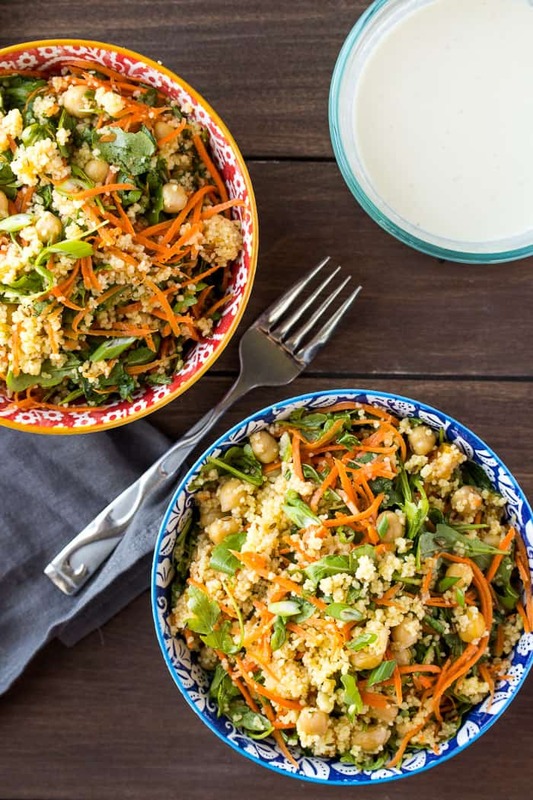 The bits of tangy apricots, arugula, and lemon-tahini dressing all went to well together! Again, the recipe was easy and didn’t take longer than 30 minutes. The only adaptation I made was limited the amount of green onion due to personal taste preferences. More pasta! During my 10-year stint as a vegetarian, I used to get so frustrated eating out because the menu choices were always just salad or pasta. Thankfully, pasta dishes have come a long way. 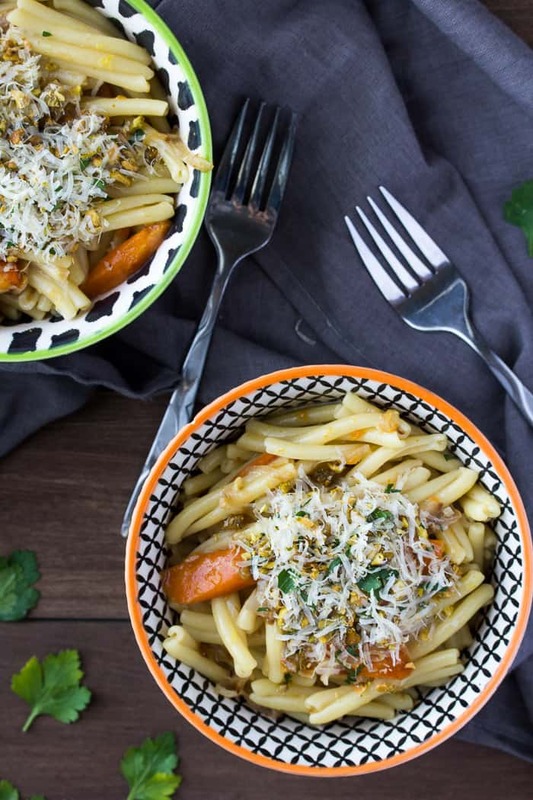 This Pan Roasted Carrot Pasta was another win for me! I loved the sweetness that the carrots added and the texture and flavor of the pistachio topping. It’s simple, but super flavorful! Overall, I am once again very impressed by the recipes featured in this Martha & Marley Spoon Review. 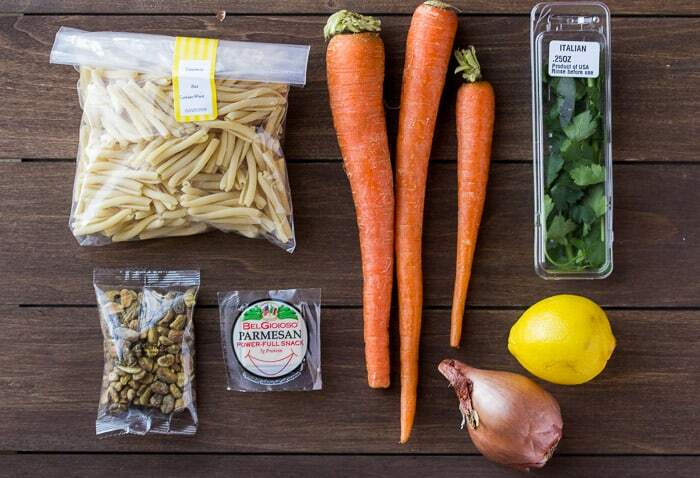 This meal kit subscription box is one of my favorites and I will definitely be ordering from them again. If you would like to try Martha & Marley Spoon, you can get $15 off of your first box by clicking HERE! Be sure to let me know how you like it!